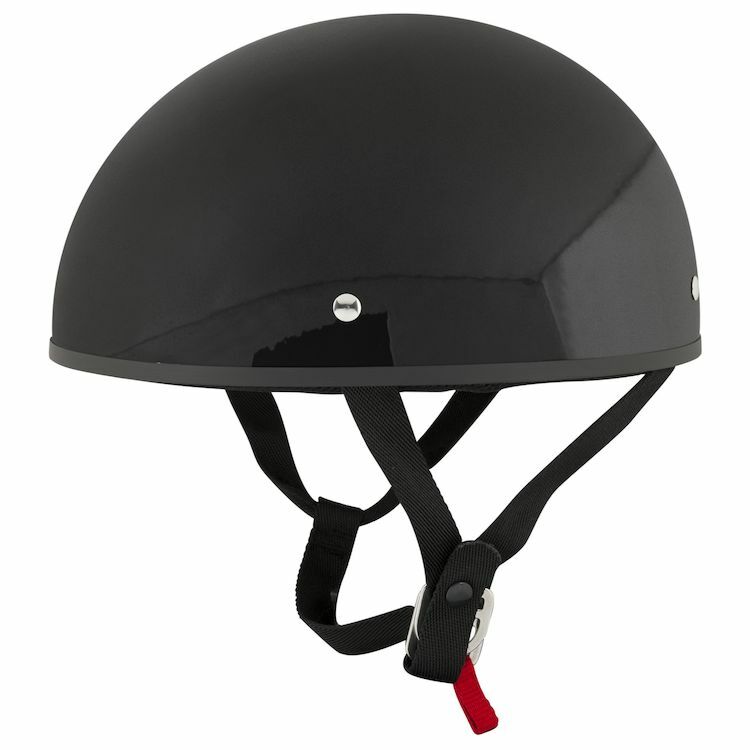 For the minimalist cruiser enthusiast, the Speed and Strength SS210 Solid Speed Helmet is all you need. Classic pudding bowl style that meets DOT standards, the SS210 keeps you legit and legal. I think they may be using the same length strap for all sizes of hemlmets. I ordered an XL and everything was great except the strap was so short I couldn't even use it. Returned helmet. Too bad because I really liked it. Wife wanted a half helmet for the Slingshot that wasn't as hot as her modular helmet. This is not going to protect anyone much in a crash. That said your not going to fall over in a slingshot either. 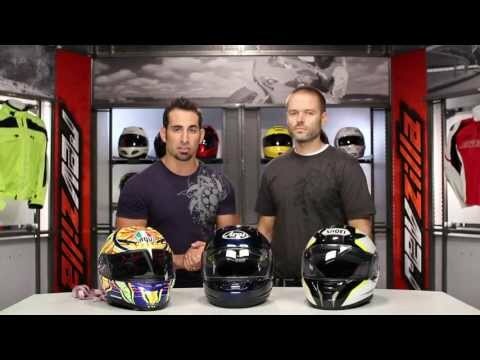 She tried on every DOT cert half helmet she could get her hands on an this one fit best and allowed the most airflow. Going to add a sena half helmet blue tooth. If you don't want to wear a helmet, but are forced to by a government, this is the way to go. They didn't fit my head shape but for double the cost a Bell half did. This helmet is rad. My head measurement was right at 25 cm so I ordered small and it Fits perfectly. Buckle side strap is a bit tight under my left ear but I hardly notice it after a few minutes. Super light especially compared to my full face helmets. Very minimalist design. Love it!